All levels can be purchased together as a Full Kit or individually. Multi-user kits are also available to allow up to 6 people to work together. 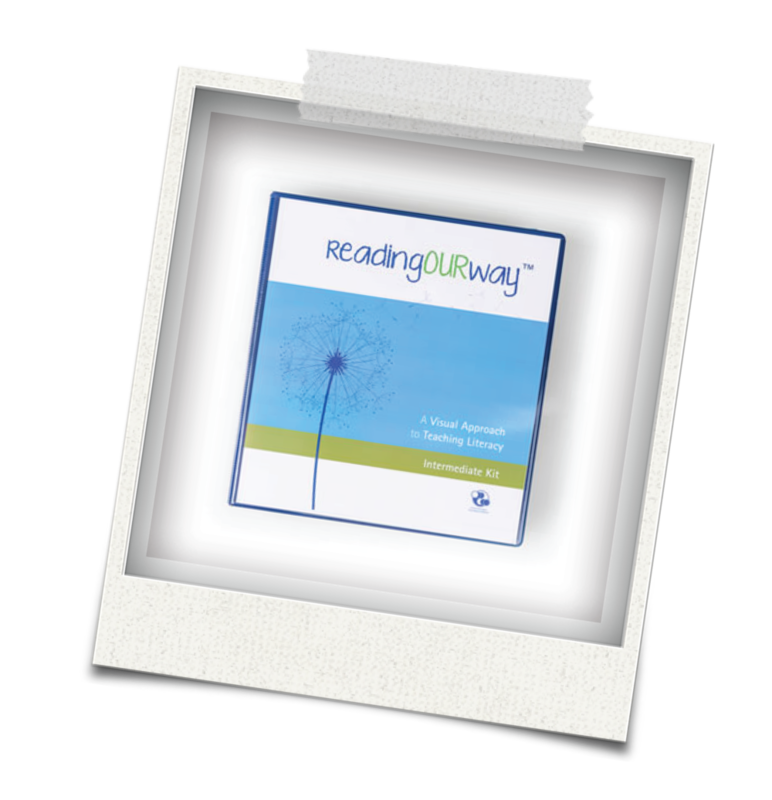 Although the inspiration for developing our unique ReadingOURway program was based on international research around the way Down Syndrome impacts on learning, this fresh approach to whole word recognition benefits anyone with strong visual skills putting the power of reading in the hands of a new audience. The full program package contains one of each of the single user kits - 5 in total. Foundation, Beginner, Intermediate, Advanced and Extension. While each of these kits can be purchased individually, purchasing the full program is a more cost effective way to achieve the goal of completing the program and it allows the user to progress at their own pace moving onto the next kit as and when they are ready. The full program kit also comes with an instructional DVD. The Foundation Kit is for students who are just beginning their reading journey or those who are not reading at all. The focus of this kit is the use of personally significant, meaningful and motivating words. As such, the Foundation Kit is the smallest in the series. It includes 6 basic picture cards and 6 word cards. These cards are used when commencing the reading process and are to assist in familiarisation with the program. It is then recommended that additional cards are developed by the user to align with the interests of each individual. The Beginner Kit is the first in the series to focus on the acquisition of high frequency words. These words are derived from the most commonly used words in the English language. The Beginner Kit begins with the most simple of these words and contains 10 sets of 6 words, a total of 60 words. This kit is best suited for children who are beginning to learn sight words. The Intermediate Kit is the second in the series to focus on the acquisition of high frequency words and follows on from the Beginner Kit. A student may commence the program from this stage if they can accurately and consistently identify in excess of 60 sight words. If they are unable to do this, it is recommended they commence with the Beginner Kit. These words are derived from the most commonly used words in the English language. The Intermediate Kit progresses in word difficulty and contains 10 sets of 6 words each, a total of 60 words. This kit is best suited to children who have a sight word vocabulary between 50-100 words. The Advanced Kit is the third in the series to focus on the acquisition of high frequency words and follows on from the Beginner and Intermediate Kits. The Advanced Kit progresses in word difficulty and contains 10 sets of 6 words each, a total of 60 words. This kit is best suited to children who have a sight word vocabulary of over 100 words. The final kit in the series is the Extension Kit which includes numbers (1-10, teens and 'ty' numbers) and colours. The Extension Kit contains 4 sets of 10 words, 40 in total. The Extension Kit also outlines ways in which the program can be used to link in with any vocabulary being covered in the classroom. This kit is ideal for students who have a good sight word vocabulary however struggle to learn new and unfamiliar words. 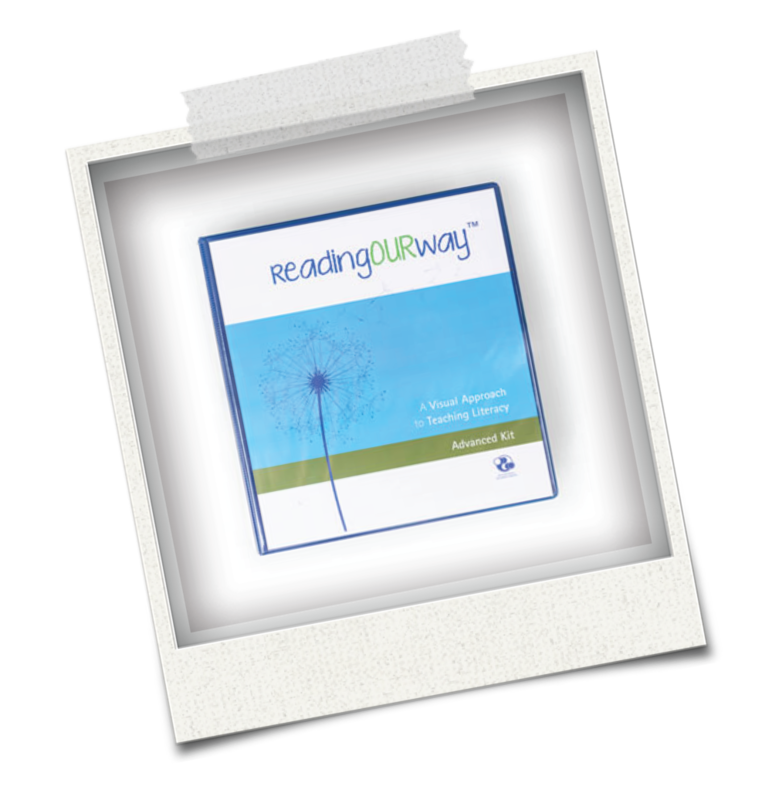 The ReadingOURway instructional DVD is a fully comprehensive break down of the whole ReadingOURway program. It includes all five stages of the program divided into easy to use sections covering ; Foundation, Beginner, Intermediate, Advanced and Extension.